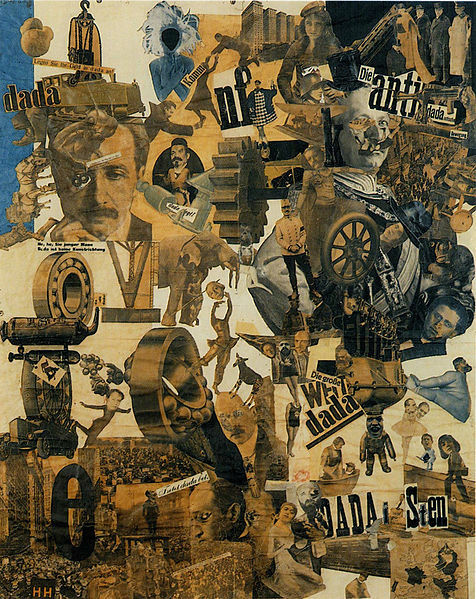 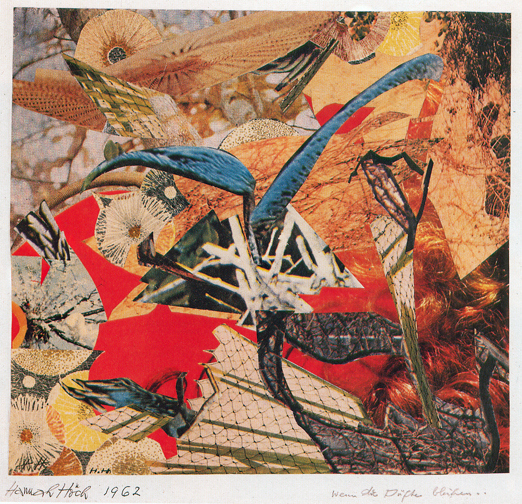 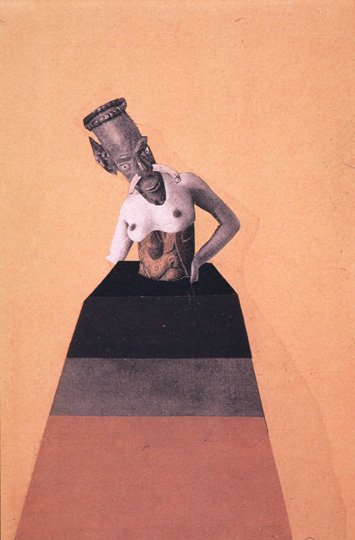 Add her to the list of my favorite women– the brilliant Hannah Höch was the LONE female artist in the Berlin Dada scene. 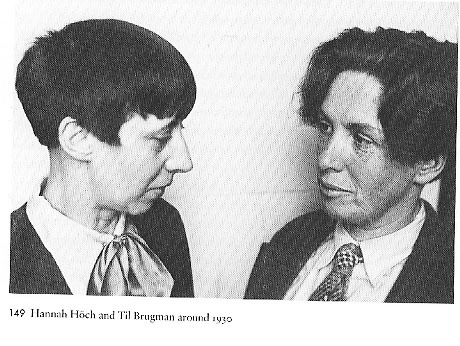 Feminist, dyke, and originator of the photomontage technique, Höch challenged the conventions of art and lifestyle in 1920s Europe. 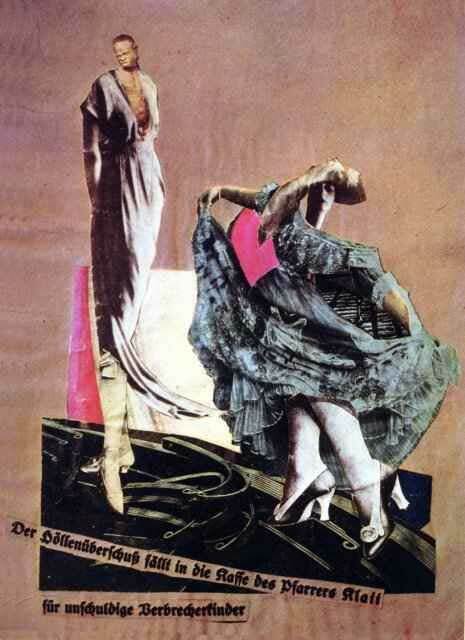 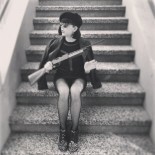 Höch is totally a precursor to the amazingness that is Linder Sterling, am I right? 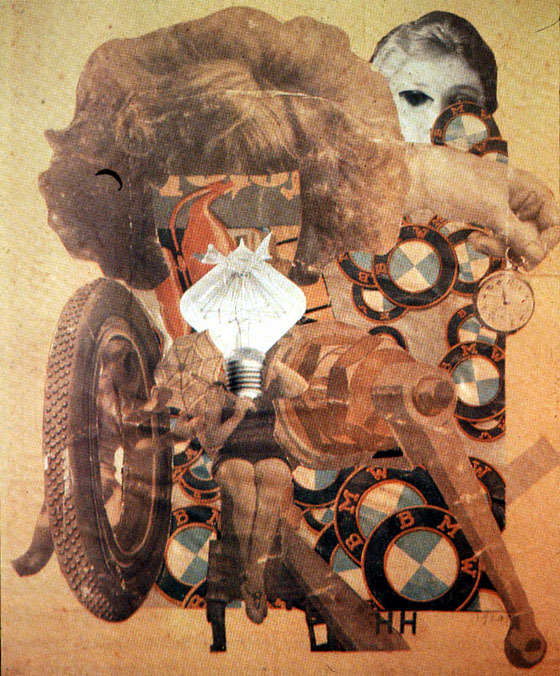 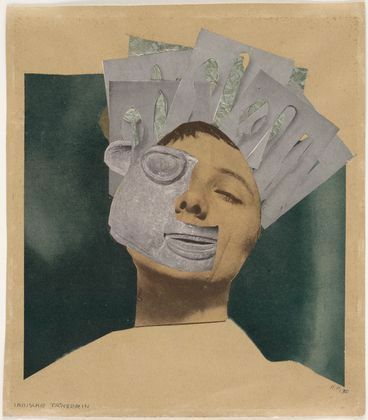 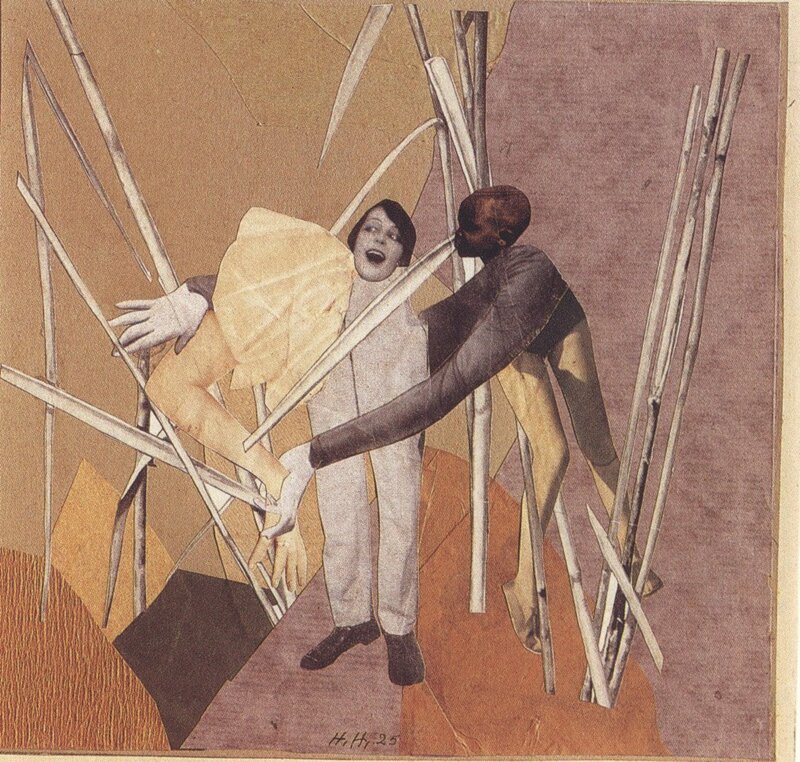 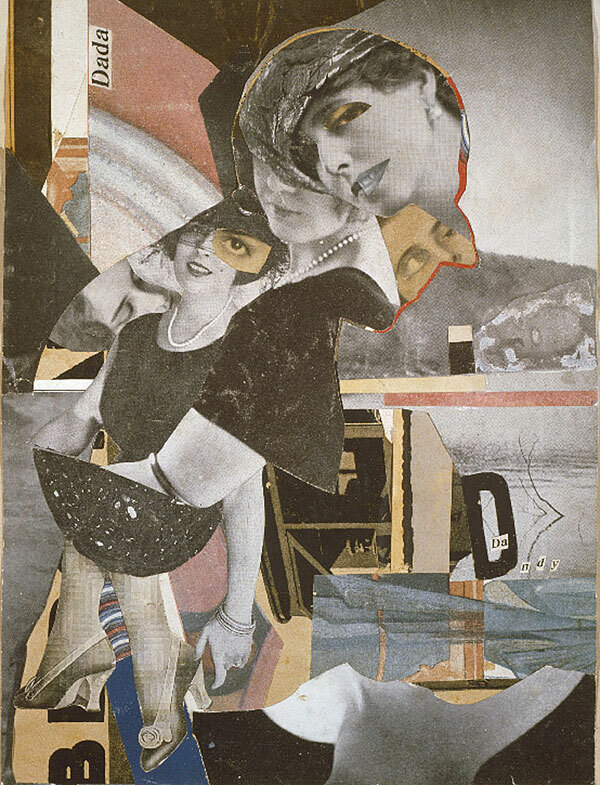 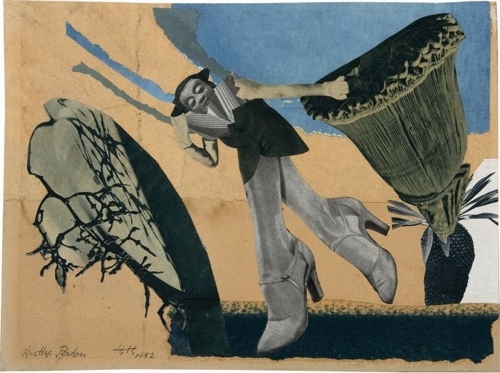 This entry was posted on March 6, 2013 by ribbonaroundabomb in Arts Bombast and tagged 1920s, Berlin, collage, DADA, feminism, femme, Germany, Hannah Höch, Linder Sterling, photomontage, queer.